Several notable online tournament grinders put up impressive Sunday showings on the virtual felt. Craig "mcc3991" McCorkell earned a win in the PokerStars Sunday Warm-Up for $80,204, Tom "tollg8te" Grigg took down the Full Tilt Poker $350K Guarantee for $71,320, and Mayu "MURIBE" Roca topped the field in the Full Tilt Poker Sunday Brawl for $40,000. Meanwhile, Steven "SvZff" van Zadelhoff final tabled both the PokerStars Sunday Million and Bigger $162 for a combined $72,055. 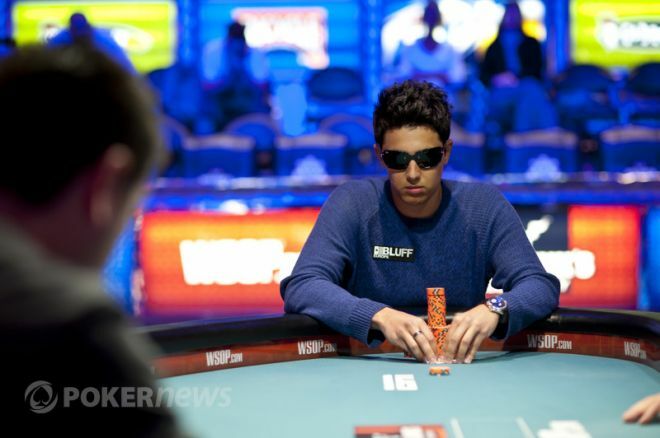 For news, updates, and more follow PokerNews on Twitter and Facebook.